Before inserting the SIM card into the area DISABLE PIN code of the SIM. 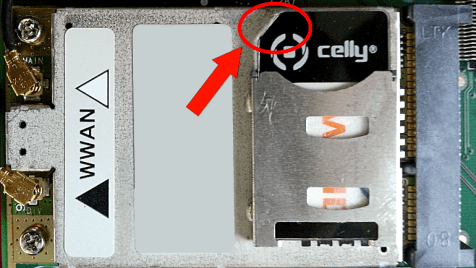 Make sure you have inserted the SIM card in the GSM module as shown in figure 1. Carefully check the direction of insertion of the SIM! 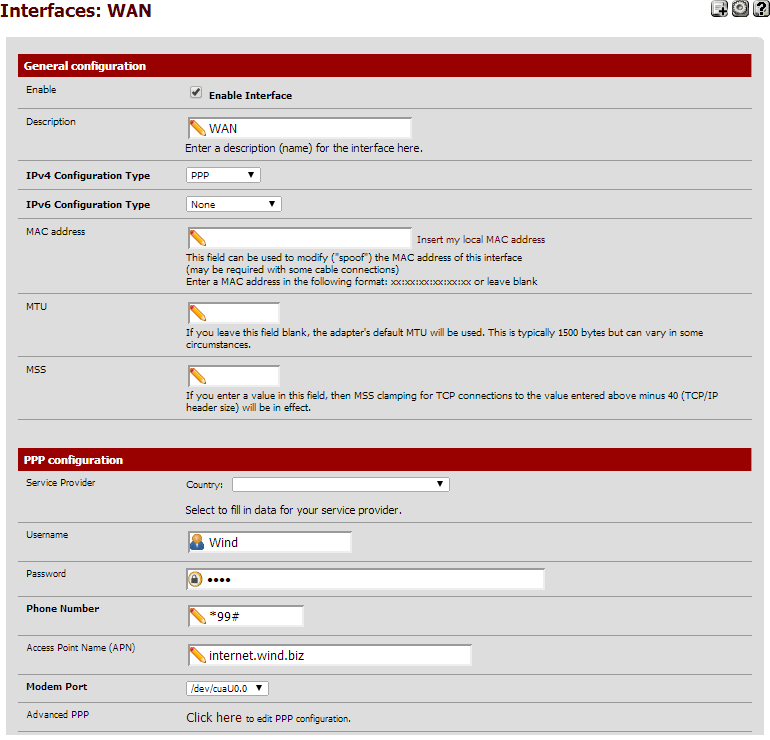 Interfaces menu, select (assign) then PPPs (Fig. 2). Click on the + to add un’inferfaccia. 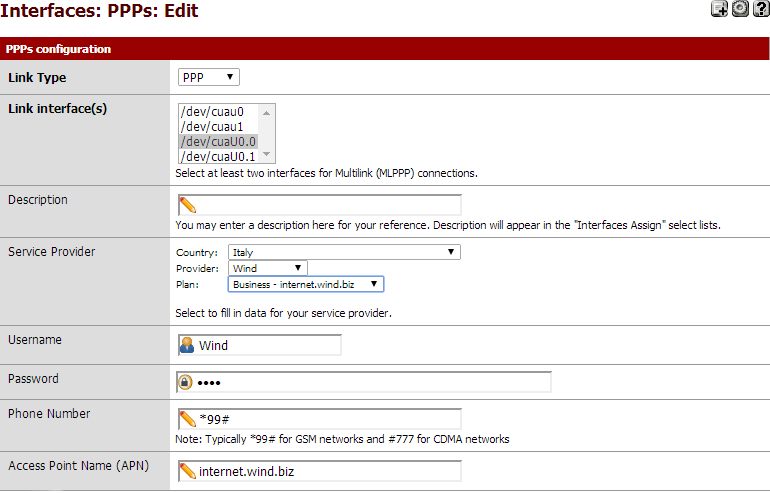 Set the options according to the configurations of your SIM card (you may need to wait a few seconds for the drop-down menu to fill out).